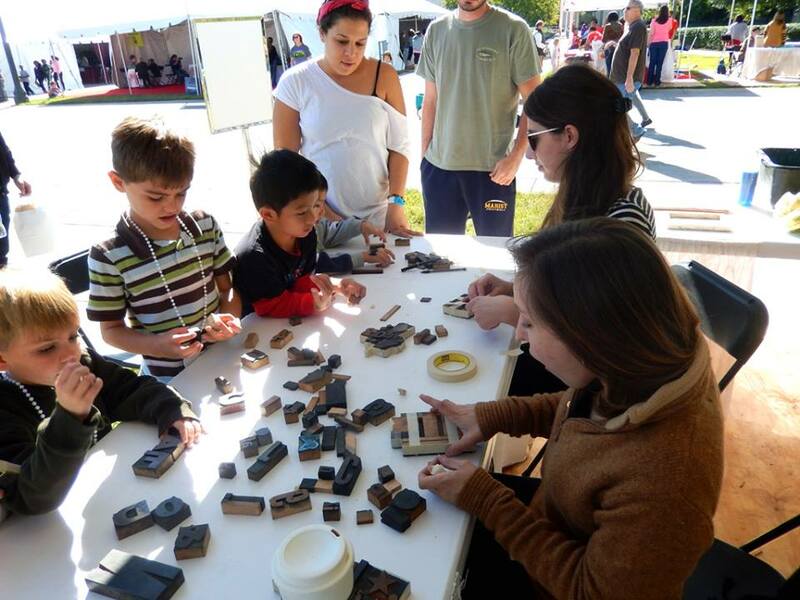 The Ceramic Artist Student Association exists to support, educate, and promote the ceramic arts on the LSU campus and within the larger Baton Rouge community. 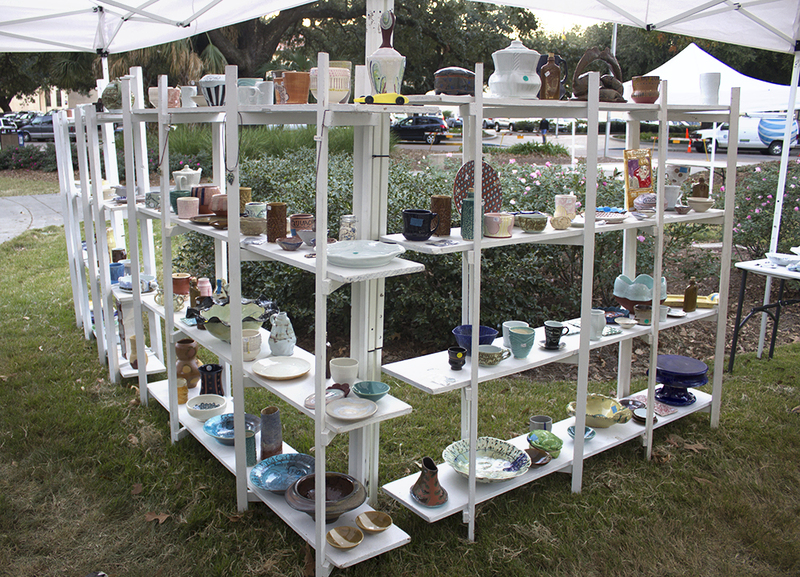 In its efforts to uphold its mission, CASA holds a biannual ceramics sale outside of the LSU Student Union, the proceeds of which fund student attendance at the yearly National Conference for Education in the Ceramic Arts and an on-campus visiting artists program. CASA is student run, and elected CASA student officers gain valuable experience in organizing, managing, planning, executing, and understanding all aspects of a busy, popular organization and its dynamic operations. The Digital Art & Design Association aims to develop talent in a variety of fields including animation, visual effects, video games, motion graphics, video production, visualization, and interactive art. DADA members explore innovative approaches to making work at the intersection of art and technology. The group serves as a creative laboratory for making original content, hosting events, and working with clients on various digital media projects. See the group’s portfolio on Vimeo. Contact the group at digitaldada@lsu.edu. The Graphic Design Student Association at LSU is a student group that offers its members many design-related activities throughout the year, such as field trips to local design firms, fundraising activities, student competitions, and participation in professional design club activities with the American Advertising Federation of Baton Rouge and AIGA New Orleans. Students may become elected officers in the GDSA, where they learn valuable leadership skills. The GDSA has an active Facebook group page and a blog where competitions, job and internship opportunities are regularly posted. Follow GDSA on Facebook and view their blog. The Painters’ League is an independent student-run organization that provides an opportunity for students to conduct group critiques among their peers. Members attend gallery and museum exhibitions and sponsor artist presentations. 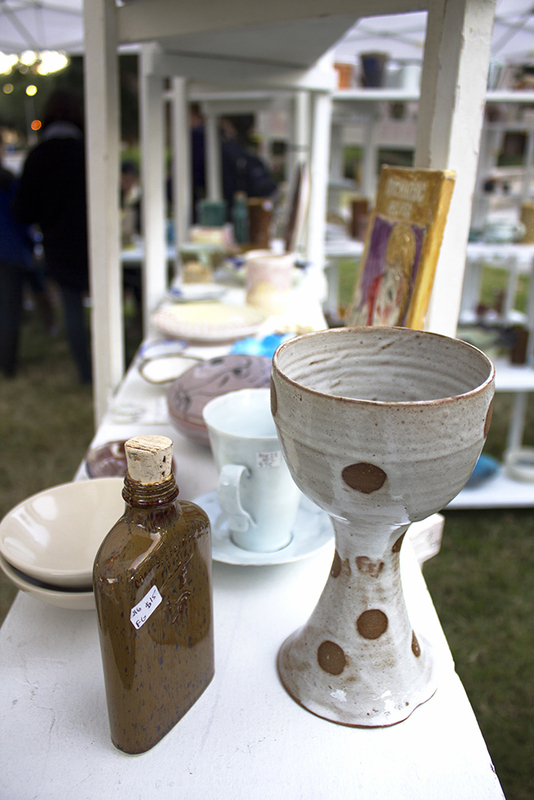 The league holds an annual exhibition and painting sale. 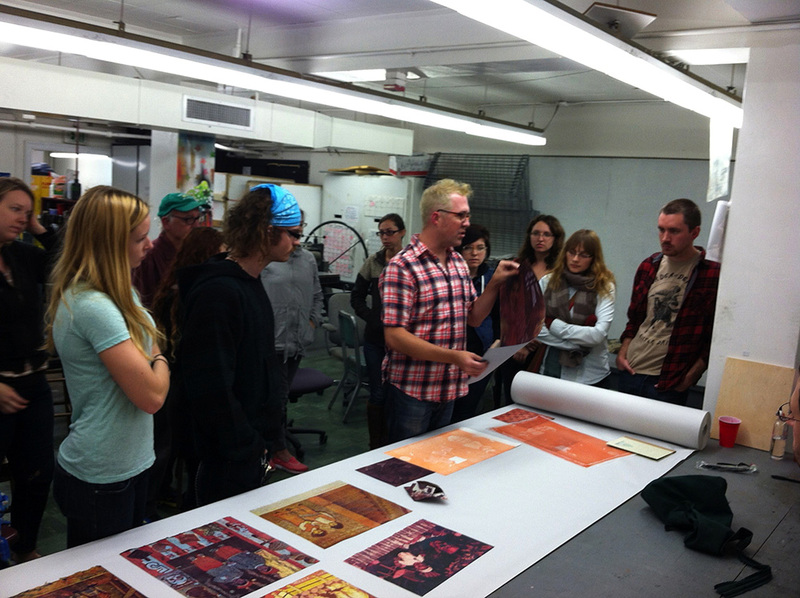 The Print Club exists to build better communication between printmaking students, artists, and alumni through the exchange of ideas, knowledge, art, and constructive criticism. 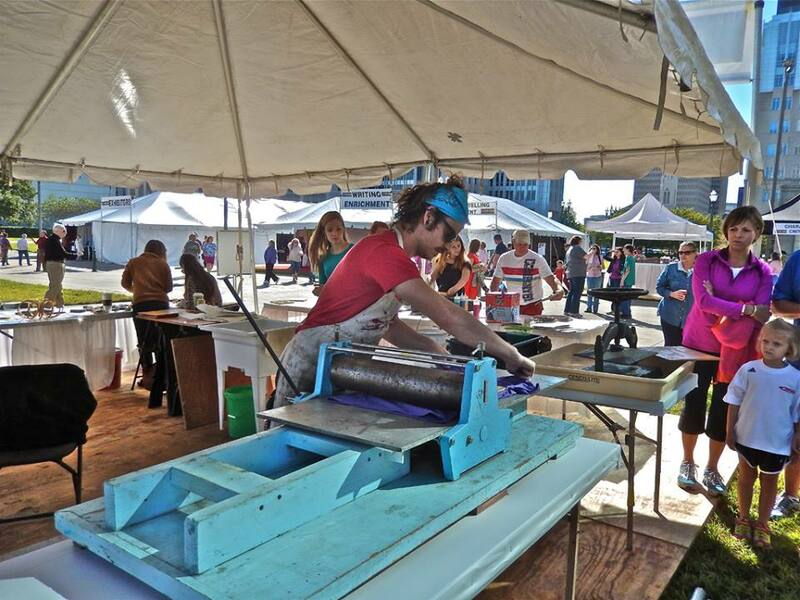 The organization provides networking opportunities for LSU printmaking artists and promotes the art of printmaking to the LSU campus and Baton Rouge community. 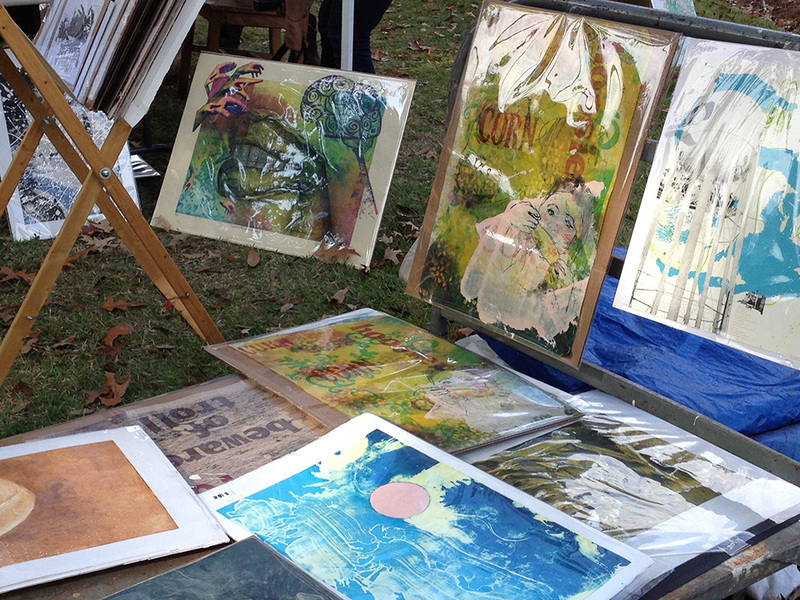 The Print Club holds biannual print sales outside of the LSU Student Union, the proceeds of which help fund student attendance at conferences and printmaking events and symposiums, such as the Southern Graphics Council International Conference and the Nashville Print Revival. 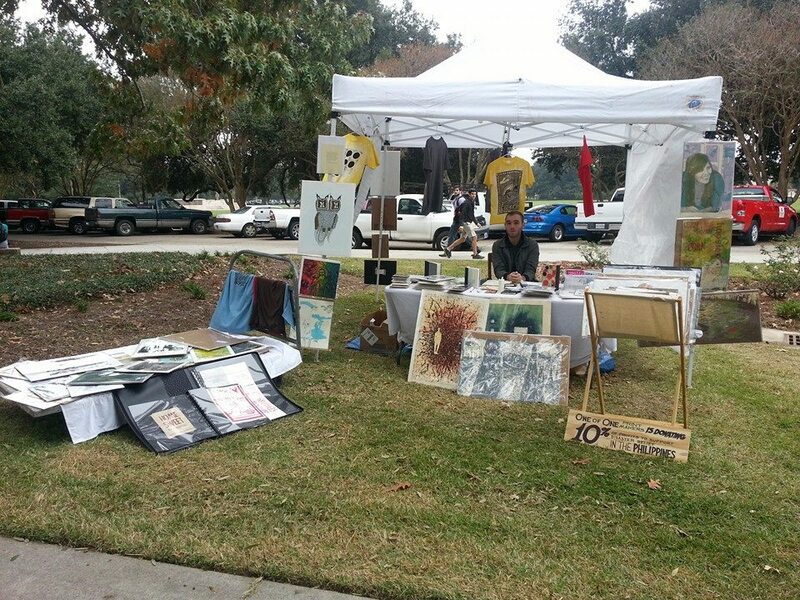 The organization also invites visiting artists to the LSU campus for lectures, demonstrations, and workshops. Follow the Print Club on Facebook. 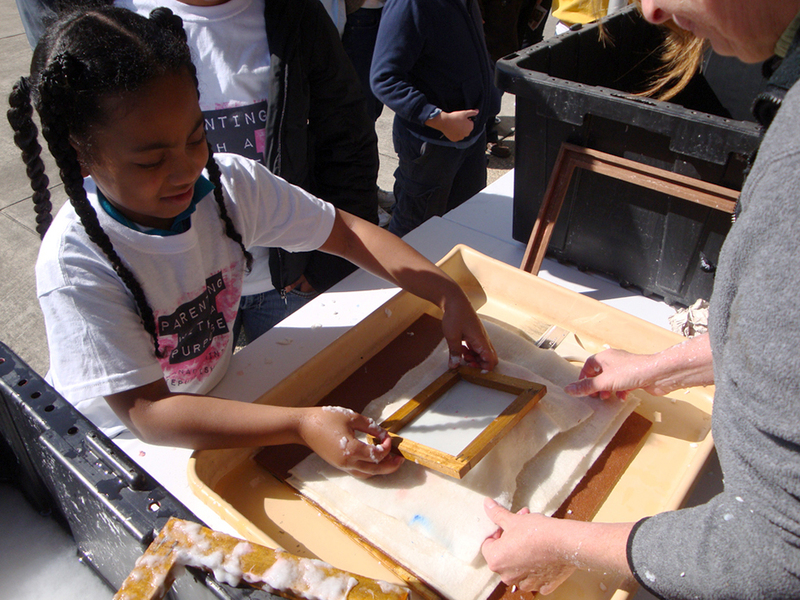 Visit the Print Club’s website at oneofoneprintmakers.com. The Society of Notoriously Artistic Photographers (SNAP) is a student-run organization dedicated to supporting and promoting artistic development and a sense of community within the College of Art & Design and the Baton Rouge area. 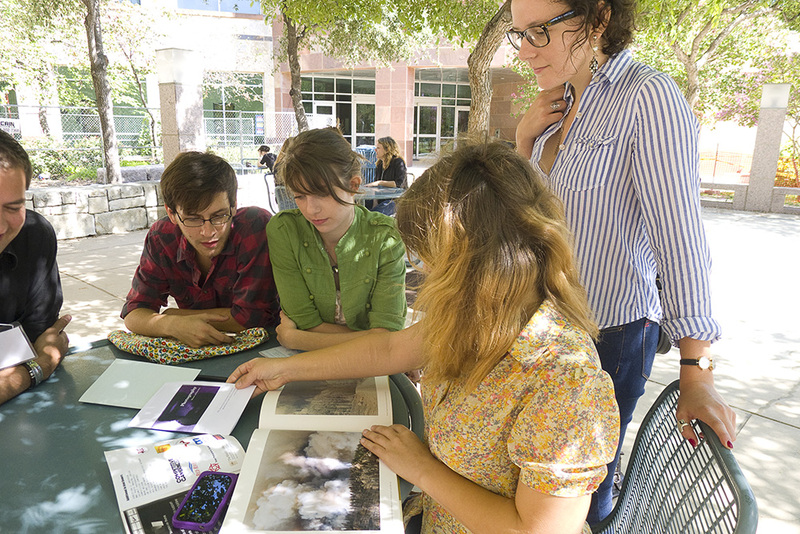 The group conducts monthly meetings, open to all students majoring or minoring in studio art as well as graduates and alumni. The club hosts various extracurricular events including artists’ talks, trips to art exhibitions, technical demonstrations, and excursions to regional and national photographic conferences and portfolio reviews. SNAP also participates in a school-wide print sale every semester to fund off-campus exhibitions of members’ work and other special events. Follow Snap on Facebook and Twitter. Contact Brady Connelly, SNAP president, at bconne5@lsu.edu. The Student Art History Association aims to provide all types of information regarding the art world to students. SAHA supplements the art history program at LSU with fun, educational, and enriching events such as roundtable discussions on graduate school and guest lecturers from museums, galleries, and auction houses. SAHA is an informal, student-run organization open to LSU students interested in learning more about art. Visit SAHA’s website at lsusaha.wordpress.com.